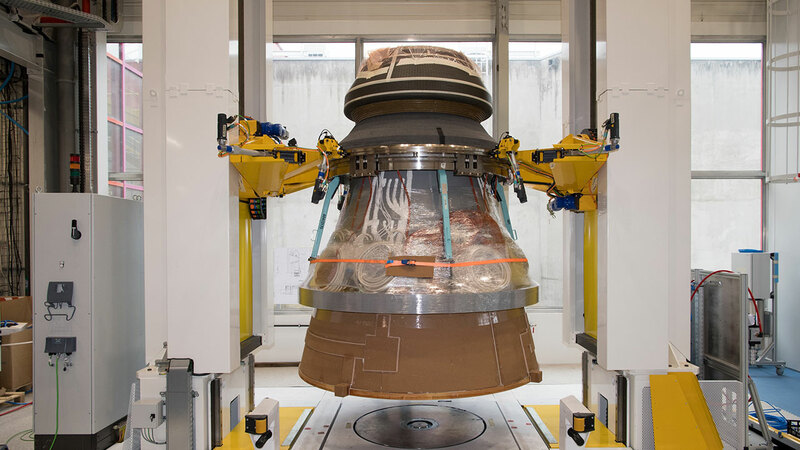 The P120C was successfully tested on 16 July in Kourou, French Guiana, on the BEAP test bench for solid rocket motors, operated by the French space agency CNES. This successful test of the first P120C ever produced is a major step in the development of the future European launchers, Ariane 6 and Vega-C. The P120C, co-developed by ArianeGroup and Avio, on behalf of their 50/50 joint venture Europropulsion, is the world’s largest monolithic carbon fiber SRM. 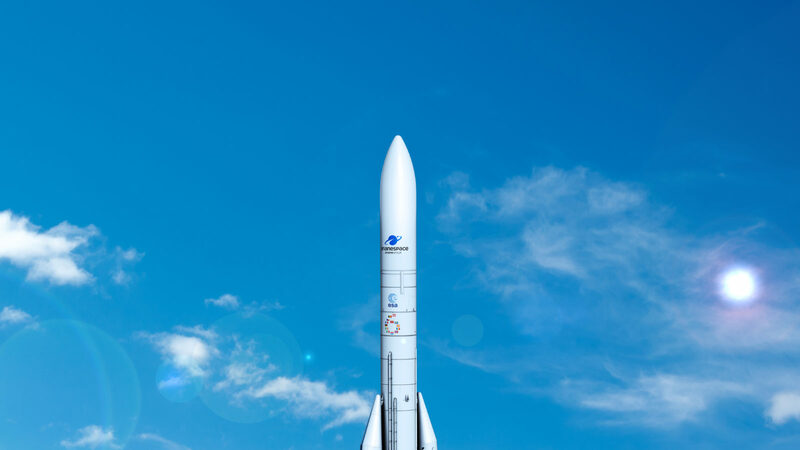 The program for the development of Ariane 6 and Vega-C was decided on at the European Space Agency (ESA) Ministerial Council in 2014. Two further test stand firings will follow to qualify this motor before the first flight of Vega-C in 2019 and that of Ariane 6 in 2020. With major investments required for producing solid-propellant motors, the P120C is a perfect example of rationalization, since it will equip both Ariane 6 (in both its two-booster Ariane 62 and its four-booster Ariane 64 versions) and the first stage of Vega-C. 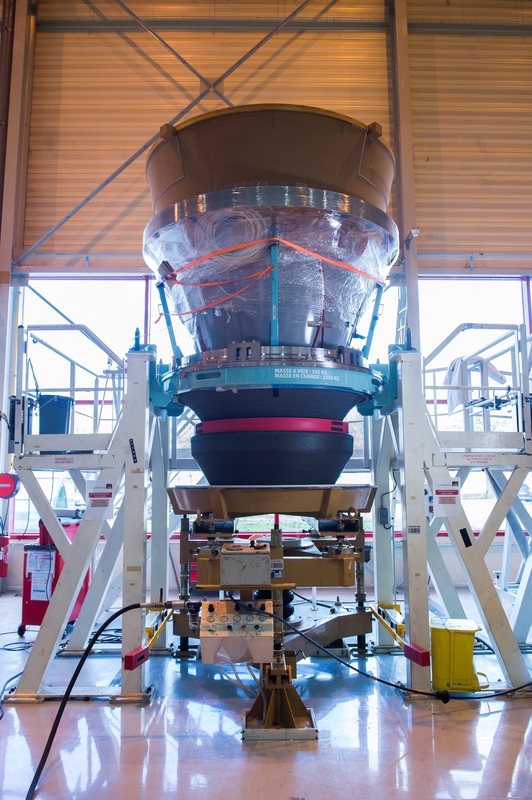 This will allow up to 35 motors to be produced every year, making optimal use of industrial infrastructures on the European continent and in French Guiana, thus meeting the goals of the Ariane 6 and Vega-C programs: optimized costs, shorter cycles owing to a simplified design, and the application of innovative technologies and processes.